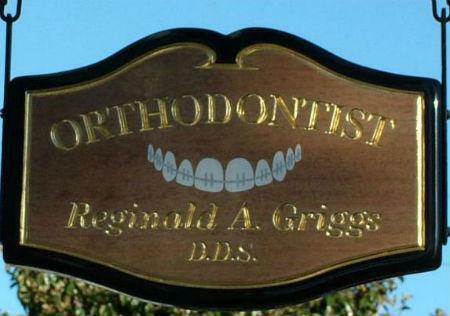 Thank you, IGI, for your 2019 CVHS T-shirt sponsorship! 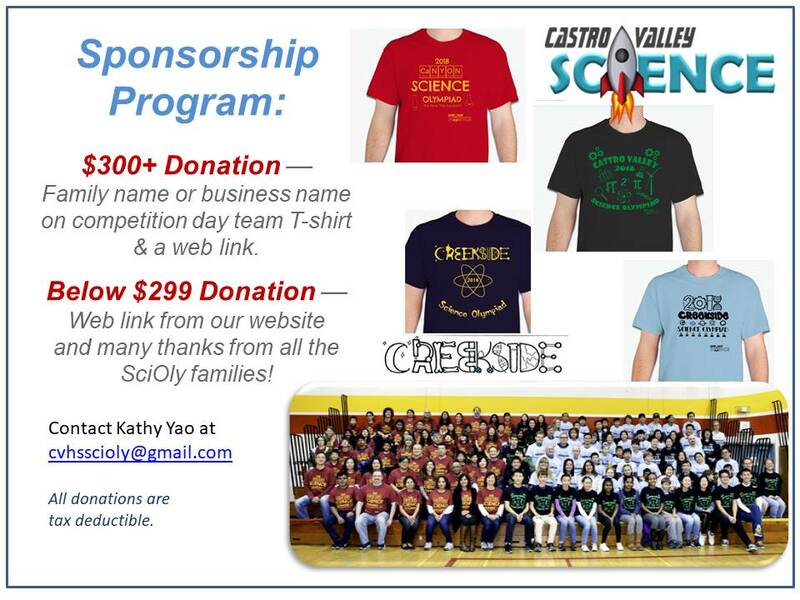 Castro Valley Science would like to thank the following sponsors for their generous donation. Your generous support allows us to purchase much needed tools and supplies. Our competition covers 23 subjects across all science disciplines. Some example subjects include Anatomy, Disease Detectives, Forensics, Fossils, Battery Vehicle, Gliders, Thermodynamics, and more. All the lab and build subjects require things like goggles, lab coats, chemistry sets, balsa wood, glue, batteries, motor parts, metal, chemicals, scales, and tools. Some study events requires field reference guides. Your contributions will also be used for scholarships and field trips and maybe even the trip to the state competition, if we make it to top 4. Your contributions also help us bring in speakers to science talks that the whole community is invited to attend, such as the Mission:Mars talk last year. Donate and help us support this exciting STEM program in Castro Valley! Help us make science epic in Castro Valley!